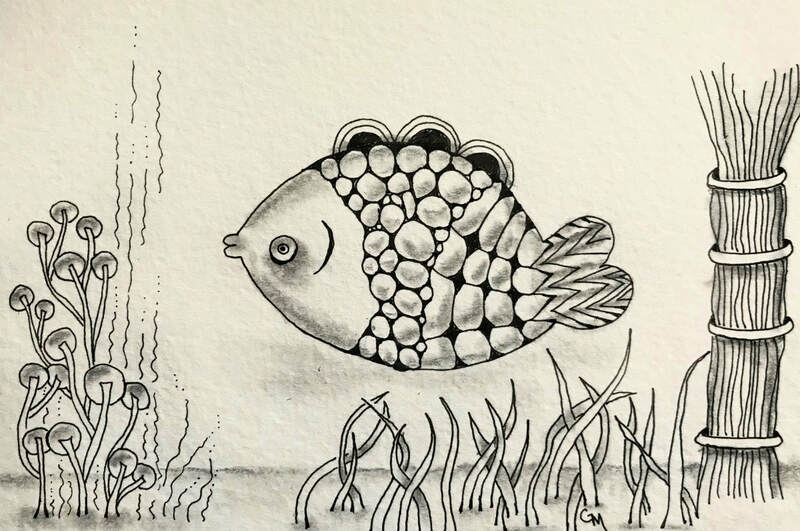 Description: Create two charming under the sea scenes in this light-hearted workshop. Please bring your pen, pencil, and tortillion from Introduction to Zentangle. “Sea” you soon! Materials Fee: Bring Intro to Zentangle Drawing kit. All other supplies are included in this two-hour workshop. Notes: Prerequisite of Introduction to Zentangle Drawing. Minimum enrollment required for workshop to proceed. Limited seating.